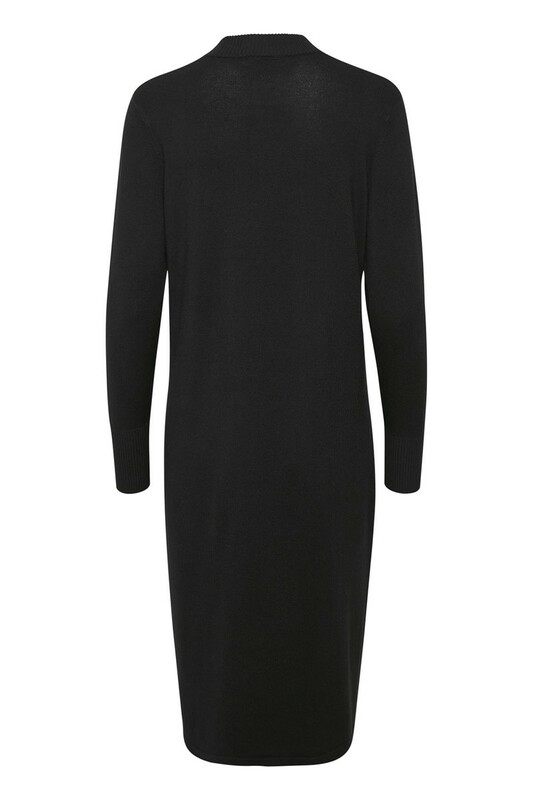 Wonderful and soft knitted dress from Kaffe. Really a lovely thing! 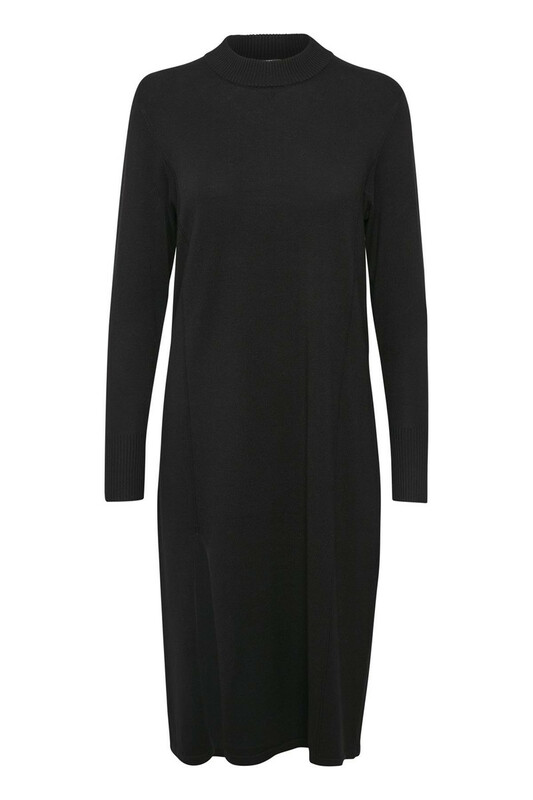 It has a beautiful viscose mix, a length below the knees and long sleeves. 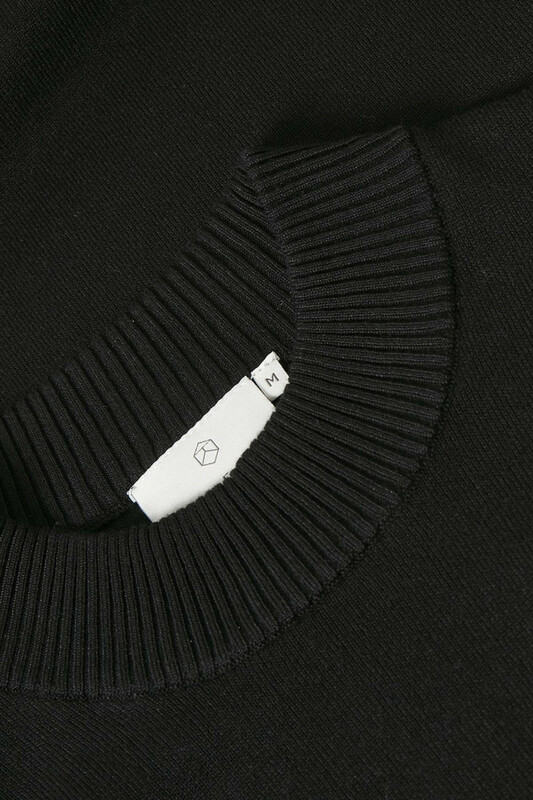 It has a regular fit, a round neckline and a nice slit detail on the front. The dress is perfect for spring and can also be stylish with a pair of jeans underneath.